Donewell Insurance Limited will on Thursday, July 12, 2018 hold a symposium to discuss current issues and trends in Ghana’s insurance industry. The symposium, themed, ‘Insurance in Ghana – the different perspectives: the Regulator, the Investor and the insurer’ will take place at the British Council in Accra and will attract all key players in the insurance industry, with Justice Yaw Ofori, Commissioner of Insurance at the National Insurance Commission (NIC) as the guest of honour. According to Seth Aklasi, Chief Executive Officer (CEO) of Donewell Insurance, the symposium will offer stakeholders the opportunity to discuss pertinent issues affecting the industry. The discussions would also help improve professionalism, innovation and promote the growth of the industry. “Donewell Insurance Company Limited has played a major role in the growth of the insurance industry and Ghana’s economy over the past 25 years. We intend to use this symposium to assemble the major players in our industry to deliberate on issues that will affect the insurance industry positively,” he said. Mr. Aklasi has been an advocate for standards and professionalism in the insurance industry. 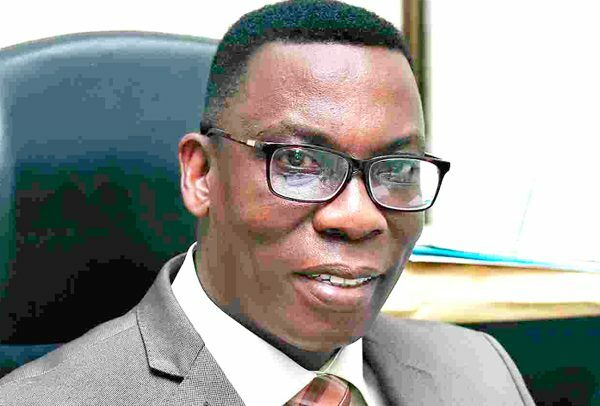 In April 2018, he bemoaned the influx of fake insurance stickers in the country and its negative effect on the perception of clients on insurance. Other speakers expected at the symposium include Larry Kwesi Jiagge (Managing Director; Risk Management and Advisory Service), Seth Eshun (Head of Supervision; National Insurance Commission), Ofori Kuragu (Managing Director; AP & L Consult) and Fiifi Simpson of Groupe Nduom, among others.